A later phase of TSR’s development will focus on the water itself. Plans are under way to develop part of the waterfront into a 100 birth Marina, so that people who enjoy the sailing and boating lifestyle can make use of the great facilities provided by PD Waterfront. 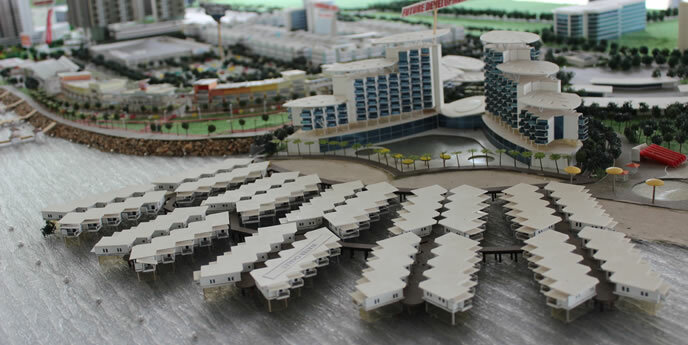 After the Marina has been completed, TSR Ocean Park intends to commence the building of 75-100 Water Chalet units that will be luxuriously furnished and available for purchase. 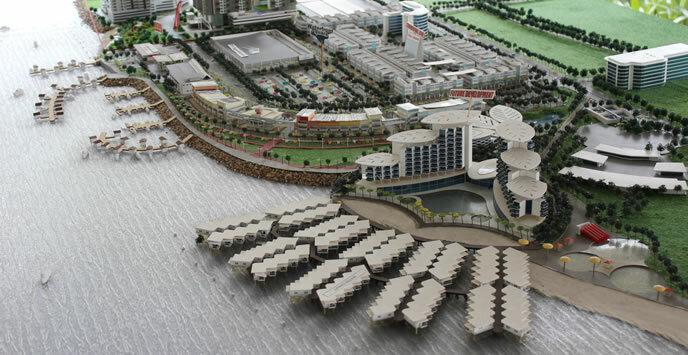 To make this possible we will first be implementing the Marina equipped with a breakwater. Firstly, so that we can better serve our local customers and thousands of tourists who enjoy the marine and boating lifestyle. Secondly, a breakwater will help to alleviate construction problems that a strong current and marine construction naturally brings with it. More information on our water chalet project will become available on this page in the coming months. Level 15, Menara TSR Jalan PJU 7/3, Mutiara Damansara, 47800 Petaling Jaya, Selangor, Malaysia. 1-02-1, Persiaran Waterfront, PD Waterfront, 1st Mile 71000 Port Dickson, Negeri Sembilan, Malaysia.